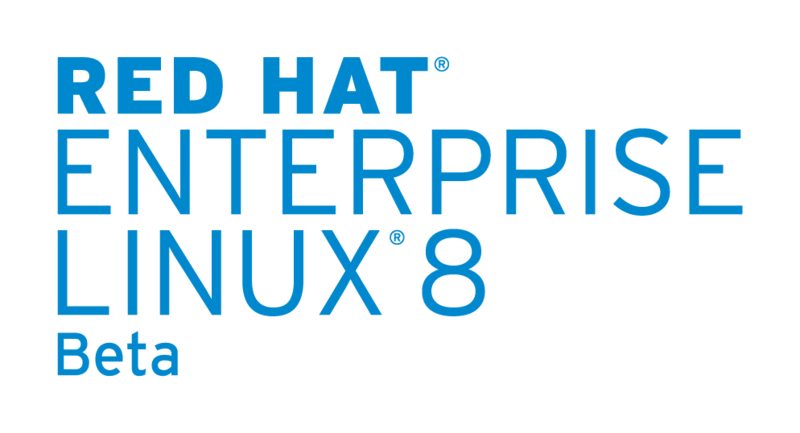 For prior versions of Red Hat Enterprise Linux, and most Linux Distributions, users have been locked to the system version of Python unless they got away from the system’s package manager. While this can be true for a lot of tools (ruby, node, Perl, php) the Python use case is more complicated because so many Linux tools (like yum) rely on Python. In order to improve the experience for RHEL 8 users, we have moved the Python used by the system “off to the side” and we introduced the concept of Application Streams based on Modularity. Through Application Streams, in combination with Python’s ability to be parallel installed, we can now make multiple versions of Python available and easily installable, from the standard repositories, into the standard locations. No extra things to learn or manage. Now, users can choose what version of Python they want to run in any given userspace and it simply works. For more info, see my article, Introducing Application Streams in RHEL 8. To be honest, the system maintainers also get some advantages of not being locked to an aging version of Python for our system tools. With users not relying on a particular version of Python coming with the system installation, we have the freedom to take advantage of new language features, performance improvements, and all the other goodness a developer gets when tracking near the upstream version. However, this has resulted in a dilemma. When a user sits down at a fresh installation of RHEL 8 they will naturally expect that /usr/bin/python will run some version of Python. If you follow the recommendation in Python Enhancement Proposal (PEP) 394, that will be Python 2. However, at some point, a new PEP will likely want to change that recommendation to Python 3, probably during, the typically *10* year, life of RHEL 8! To put this in perspective, consider that RHEL 7 was released in 2014, and will be supported until 2024! So, what do we do? Well, if we follow the current recommendation, we make some present day users happy. However, when the Python Community shifts to recommending Python 3 as the default, we will make new users unhappy. As a result, we came to the tough conclusion, don’t provide a default, unversioned Python at all. Ideally, people will get used to explicitly typing python3 or python2. However for those that want an unversioned command, let them chose from the beginning which version of Python they actually want. So, yum install python results in a 404. However, we do try to make it as easy as possible to get Python 2 or 3 (or both) on to your system. We recommend using yum install @python36 or yum install @python27 to take advantage of the recommended set of packages to install. If all you really need is *just* the Python binaries, you can use yum install python3 or yum install python2. We have also setup the alternatives infrastructure so that when you install either (or both) you can easily make /usr/bin/python point to the right place using alternatives --config python. However, as we explained above, and aligned with the Python PEP, we don’t recommend relying on /usr/bin/python being the correct python for your application. Note: the same issue arises for Python wrapper scripts like pip. Installing Python 3 will put pip3 in your path, but not unversioned pip. With Python modules like pip, venv, and virtualenv, you can avoid confusion and get the right version by running those as a module: python3 -m pip and avoiding the wrapper scripts. Using Python virtual environments is a best practice that also avoids the issues with version ambiguity, see How to install Python 3 on Red Hat Enterprise Linux 7 for virtual environment details and advice. To conclude, yes, Python is included in RHEL 8! And, it will be even better than in the past! If you want more details on anything in this post, please see the How To Guide on Red Hat Developers. Oh and if you haven’t downloaded RHEL 8 yet—go to developers.redhat.com/rhel8 now. Introducing Application Streams in RHEL 8.